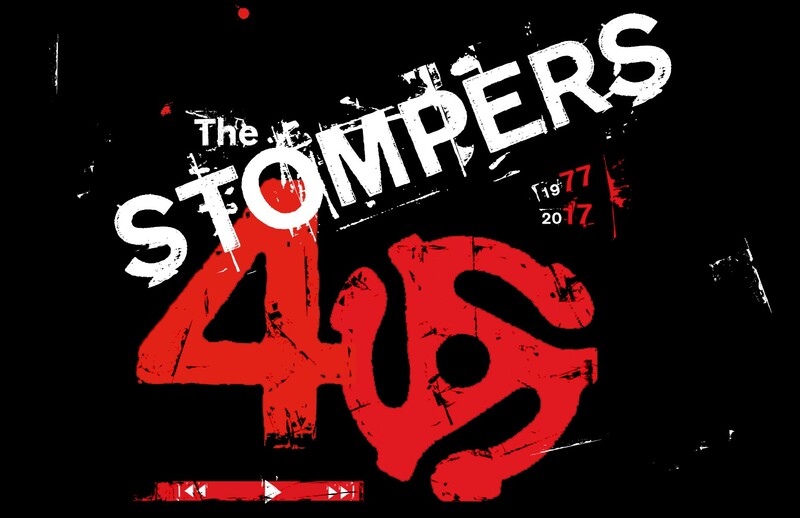 The Stompers played their first live show in 1977. Their music appears in the John Sayles film,"Return Of The Secaucus Seven”, the cult classic, "Fraternity Vacation" and Adam Sandler’s “Grown Ups and Grown Ups 2”. Their radio hits include, "Never Tell An Angel", from their 1983 Lp on Boardwalk Records, along with "American Fun", "Coast to Coast", "Rock, Jump and Holler", "Eastside Girl" and "One Heart For Sale", from the 1984 Polygram Lp. The Stompers mission has always been to lift the spirt, shake the body and spread the mighty jubilation that is rock n roll. Keeping that tradition alive and kicking for four decades, the band continues to deliver the whole barn brunin' roof raisin' foot stompin' rock n roll church to sellout audiences everywhere! !